What is the FUE / FUT technique? What’s FUE / FUT ? FUT is (Follicular Unit Transplantation) for “Follicular Unite Transplantaion”. Such a unit in each case forms a whole tufts of hair, which includes several hair roots. Since this is a complete anatomical member, the results are after the transplant very well and naturally. However, with this technique is always the risk of losing some hair roots or shorten the lifetime of hair roots drastically. The hair follicles to be transplanted are taken between the two ears as a narrow strip. After the procedure, here a small scar remains, but which is completely hidden by the lying hair. 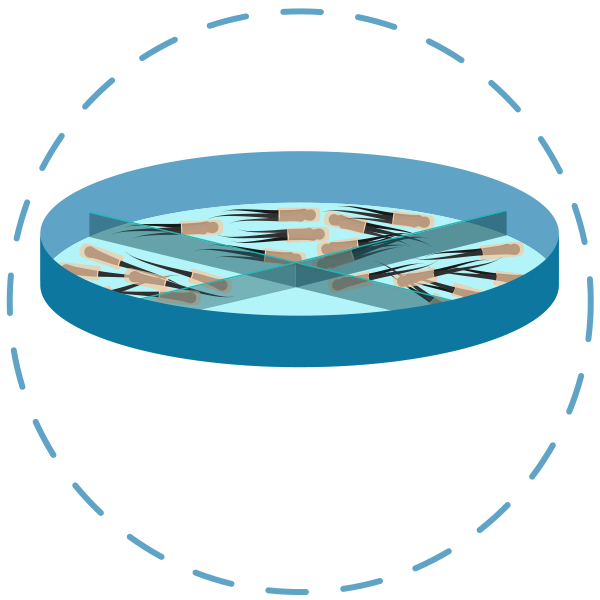 The strip obtained is dissected under the microscope and prepared for further transplantation. Each individual portion, which is obtained in this manner is a so-called graft, which is individually implanted to its new location. FUE means “Follicular Unite Extraction”. 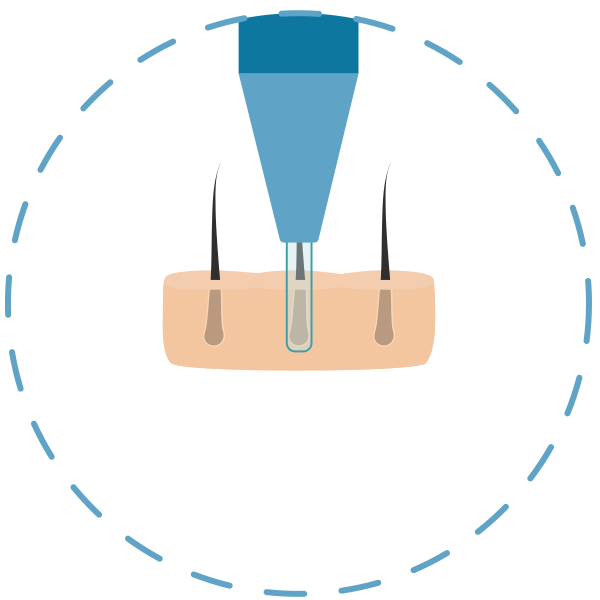 In this method, the respective hair roots are retained, since the respective follicular units since to be removed with a special medical device. This method is therefore suitable not only for transplantation of hair on the head, but also the rest of the body. The great advantage of FUE hair transplant is that the donor sites of donors roots are not visible, so generally remain no scars. 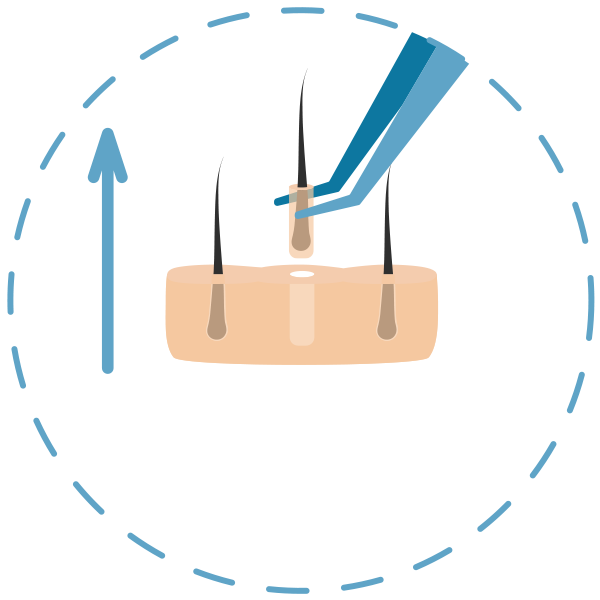 The removed hair follicles are then transplanted individually to their new destination. For these reasons, we from Elithairtransplant have specialized on the FUE technique. It is scientifically proven that a hair density of 70 to 100 hair follicles per square centimeter scalp is seen as a good hair density. In this case, the hair really looks tight and the scalp is not seen. How dense the hair are after a hair transplant ultimately, in turn depends on several factors, including the thickness of the hair and of the roots. In so-called triple roots around 30 hair strands may be enough to provide sufficient hair density. 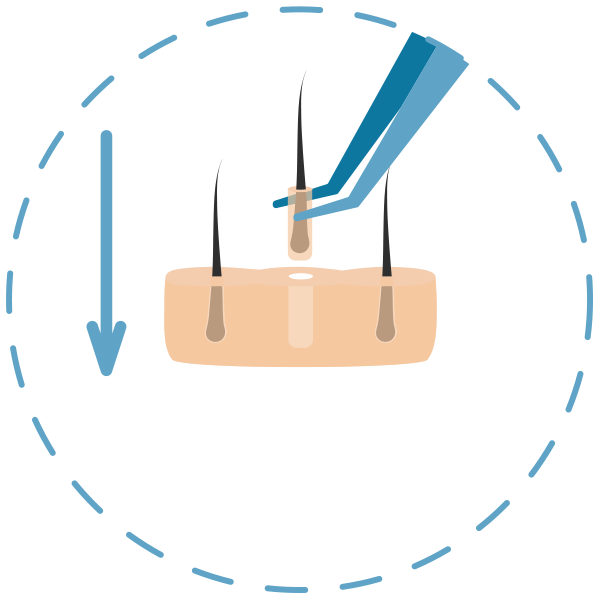 Thus the result in terms of hair density after the procedure corresponds to the patient’s request, this item is a very important in the discussion of the procedure and in the previously held preliminary investigation. Here it is determined how much hair density fails the remaining hair and may be the new hair as dense and should.